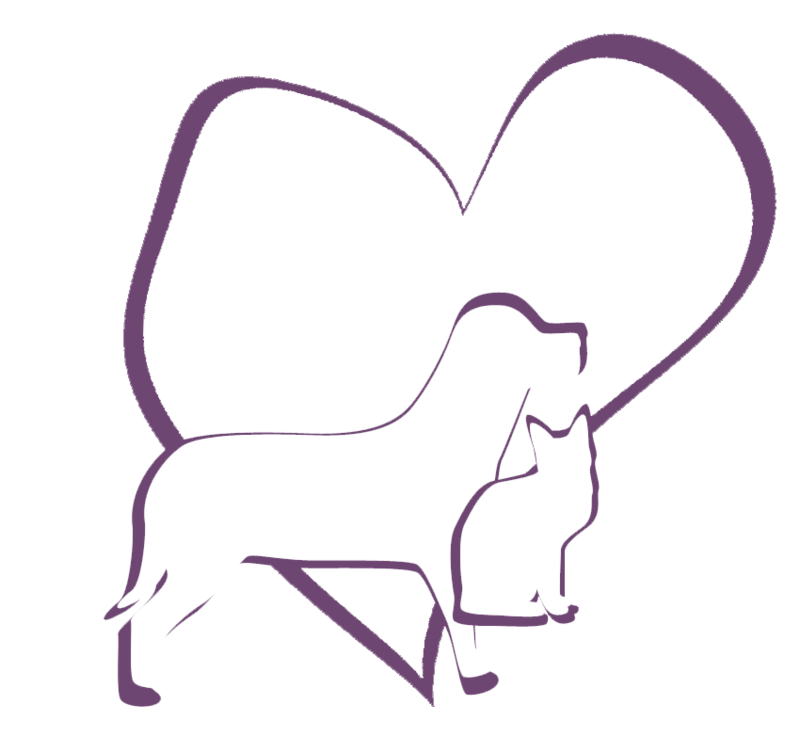 Veterinary hospice and palliative care is a team approach with the family to provide optimal quality of life care and guide owners throughout the end of life journey with their pets. Both hospice and palliative care focus on the comfort of the pet with their disease process rather than curing. Palliative care is comfort for a long term basis whereas hospice is for pets whose disease process advances quickly ( few weeks - 6 months). What kind of diseases or conditions would warrant palliative care? ● Any life-limiting condition that is contributing to an excessive burden of care-giving for a family, or treatments that are unacceptable to the pet. Do you want to be with your pet when the time comes? Do you want to be at home or in the hospital? Some want the comfort and privacy of home when the time comes; where others don’t want the daily reminder of the living room as the place where their pet died. Would you prefer to bury your pet or have them cremated? Do you want to keep the ashes? Who should be there when it happens? Pet owners, relatives, children, other pets? What happens if your pet gets worse when your regular Veterinarian is closed? Is there an emergency clinic or emergency protocol in place? What to do if your pet dies at home? Our pets have become so much more than 'just animals'. They are loved just as much as our spouses and children and we grieve for them just the same. Pets provide companionship, acceptance, emotional support, and unconditional love during the time they share with us. Acknowledge your grief and give yourself permission to express your feelings. Reach out to friends and family for support. Capture your feelings through a journal or artwork. Volunteer at your local Humane Society or provide a foster home for pets awaiting adoption. Join a support group! Pet Loss support groups can provide the environment and support you may need during this difficult time.